(Reuters) - Tesla Inc on Friday named two independent board directors, including Oracle Corp co-founder Larry Ellison, to fulfill a September deal that resolved federal charges that arose from Chief Executive Elon Musk's tweet about taking the electric carmaker private. Ellison, who calls himself a close friend of Musk, bought 3 million shares of Tesla earlier this year. Under an agreement with the U.S. Securities and Exchange Commission, Musk agreed to pay a $20 million fine and step aside as Tesla's chairman for three years to settle charges that could have forced his exit. Tesla also agreed to pay a $20 million fine. Tesla further consented to the appointment of an independent chairman, two independent directors and a board committee to control Musk's communications. Twitter has frequently been Musk's go-to venue for freewheeling communications and confrontation with Tesla's critics. A U.S. judge in October approved the deal, which resulted from tweets by Musk on Aug. 7 that he was considering taking the company private and had secured funding. The SEC subsequently filed fraud charges against him, citing what it said were his "false and misleading" tweets. Tesla's shares were up 1.8 percent at $321 in Friday morning trading. Analysts welcomed the additions, especially Ellison, whose background is similar to Musk's. Ellison, through a spokeswoman, declined to comment. "Larry Ellison obviously has a tremendous presence in Silicon Valley ... with maverick type CEO traits very similar to Elon Musk, so he brings a level of understanding because he has gone from a startup to a successful company similar to Tesla," Tigress Financial Partners analyst Ivan Feinseth said in an email. "I don't believe he would let friendship get in the way of good judgment," Feinseth added about Ellison. Wedbush analyst Daniel Ives called the appointments a "home run" in a research note. The addition of Ellison to the board "could help channel Musk's energy and passion into positives going forward thus moving further away from the 'going private tweetstorm' from a few months ago, which continues to be a lingering overhang on the name," Ives said. Tesla said it conducted a "thorough, expansive" search process for the directors, calling Ellison a "preeminent entrepreneur" and Wilson-Thompson "a human resources leader" and said both had a passion for sustainable energy. The larger-than-life Ellison is also known for making bombastic, brash public comments. He went on a diatribe attacking cloud computing at a 2008 analyst conference, which only served to highlight Oracle’s slow move into the space. He undermined Oracle’s business relationship with Hewlett Packard in 2010 in an email to the New York Times that chastised the board for firing its CEO and his friend, Mark Hurd, after a sexual harassment inquiry. 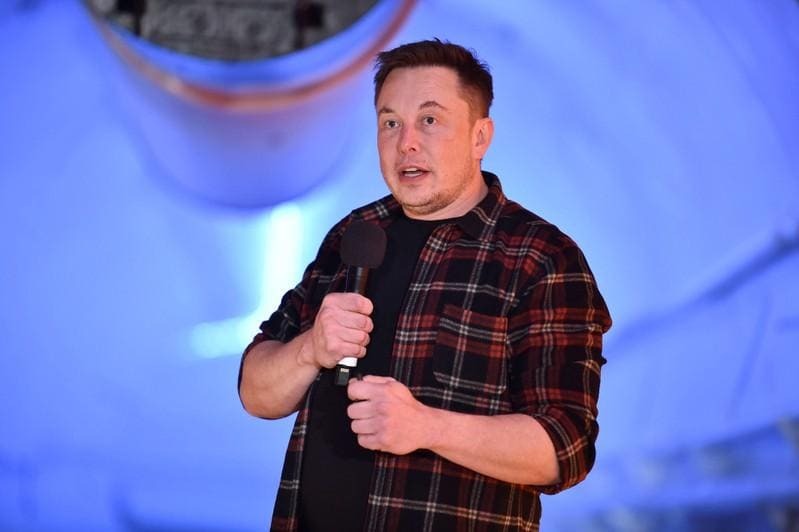 But the August claim that he had the funding to take Tesla private, and a subsequent U-turn, stunned Wall Street and came as Musk was filmed briefly smoking marijuana during a live Web show and when he called a British diver in the Thai cave rescue a "pedo."